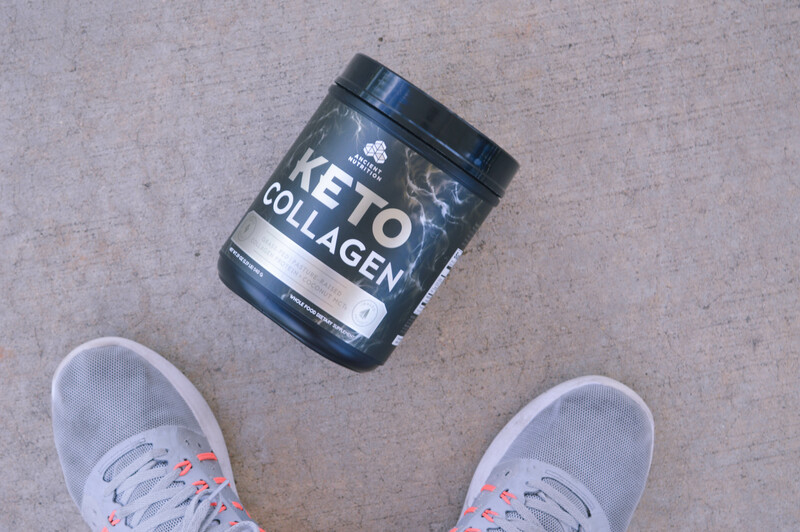 I’m sure you’ve been hearing about it all over- hydrolyzed collagen powder. Hydrolyzed collagen powder has been trendy for a while now. Everyone’s using it, putting it in their coffee, tea, water, even baked goods! And for good reason as collagen has so many amazing benefits. Something else has been popular in the health world lately and that’s the keto diet. The keto diet consists of putting your body into a state of ketosis- in layman’s terms: depriving your body of most carbs and grains so that your body instead starts burning fat. 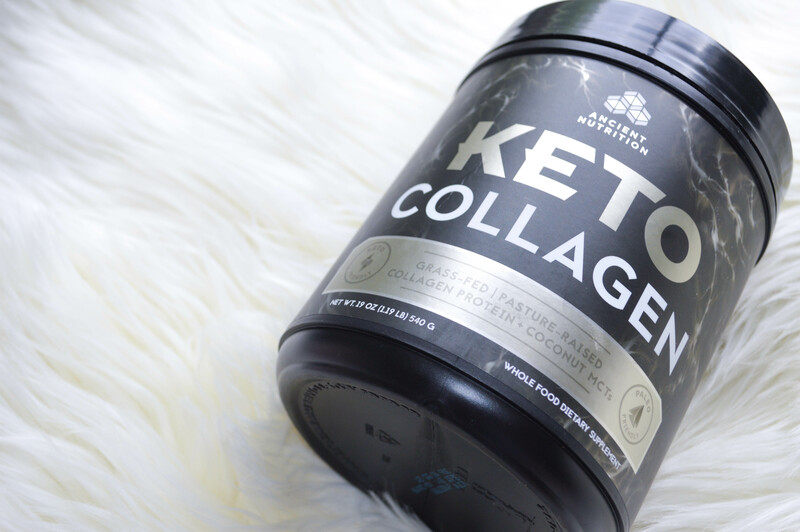 So, with the popularity of the keto diet, and the popularity of hydrolyzed collagen powder, can you take advantage of it’s benefits and still maintain ketosis? How Do I Take Hydrolized Collagen Powder? 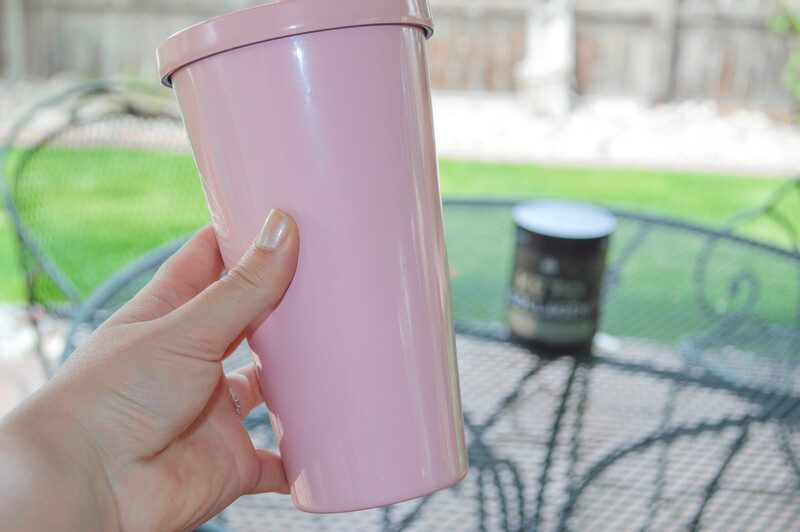 My favorite (and by far the easiest) way to take collagen is to put a scoop in my coffee! Hydrolyzed collagen powder dissolves easily. You can put it in coffee, smoothies, even just stir a scoop into a glass of water! 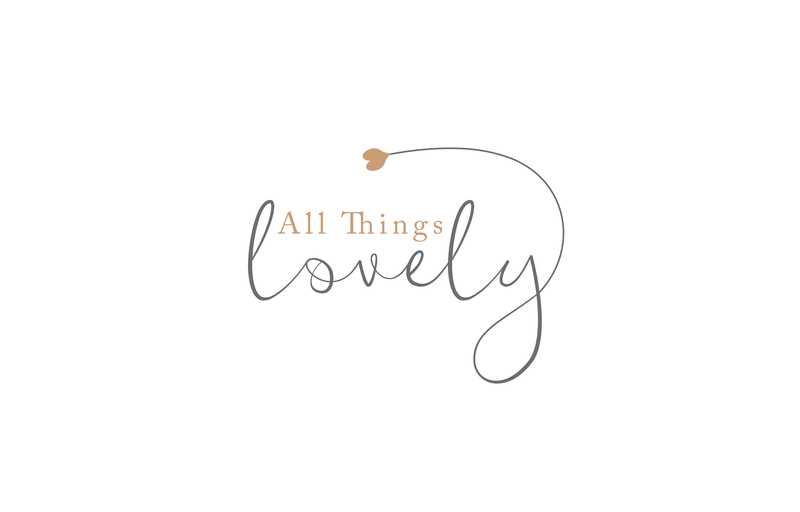 Most collagen is odorless and tasteless, so you can add it to pretty much any drink and reap the benefits without even knowing it’s there. There are also supplements you can purchase and swallow orally, but I truly prefer a scoop of the powder, it’s just so easy! Since I drink coffee every morning, I find it makes sense to do it this way. 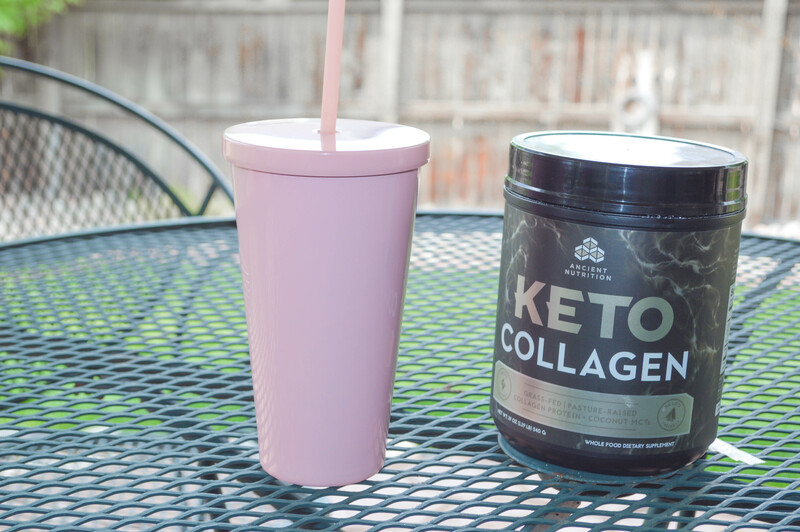 Since I would never skip my coffee- I never skip my collagen either. 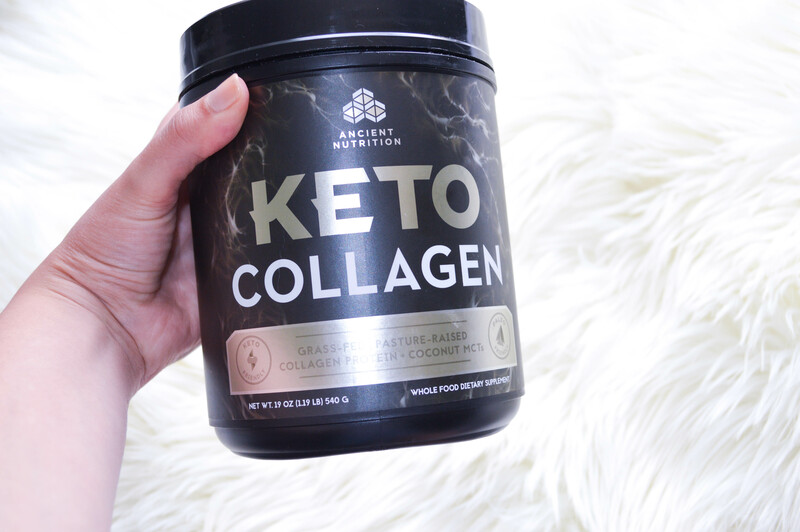 The type of hydrolyzed collagen powder I’ve been using lately is the Keto Collagen by Ancient Nutrition. 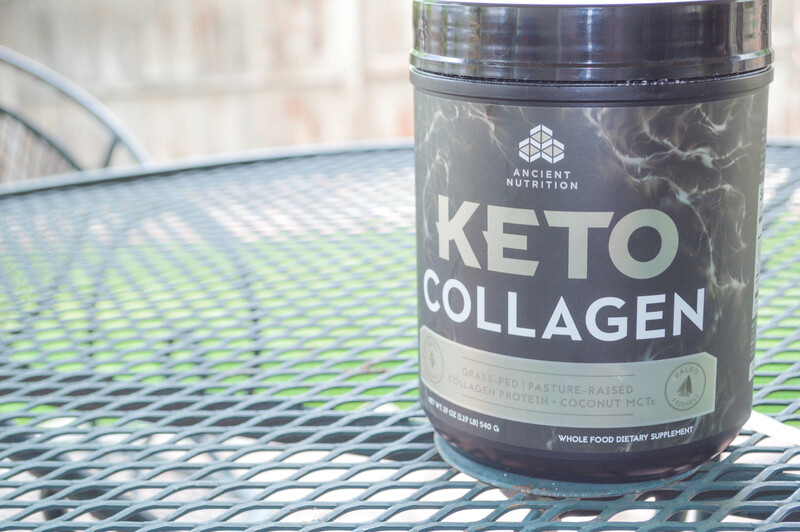 I’ve used Ancient Nutrition collagen before (check it out here), and really loved the brand! 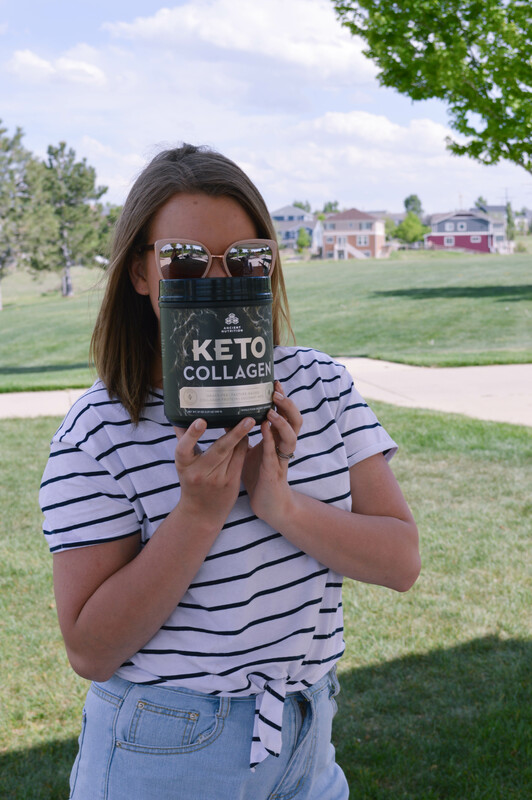 The Ancient Nutrition Keto Collagen contains collagen peptides, coconut MCTs, is keto and paleo friendly, dairy free, soy free, and gluten free, and comes in a BPA free container. 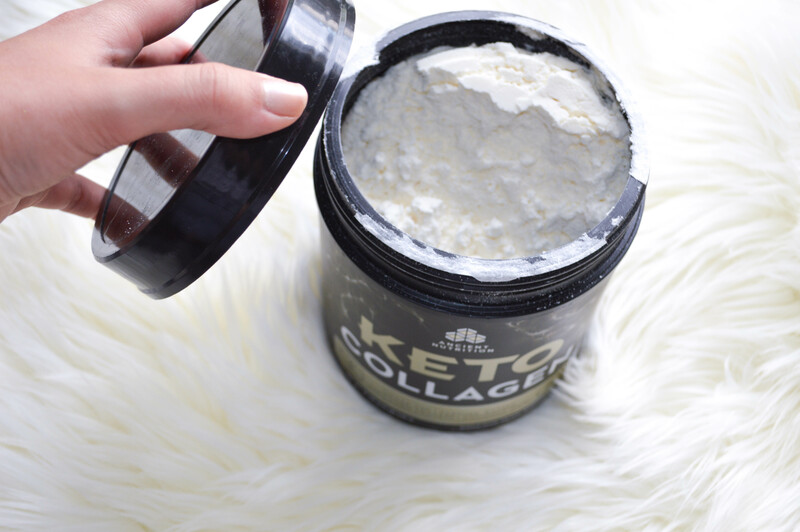 I currently do not follow the Keto diet, but as most of you know, my typical diet is very low carb and similar to paelo as I try to lose the last of the baby weight, so I really appreciate the coconut MCTs found in the Ancient Nutrition Keto Collagen. This gives me a little extra healthy fats at the start of my day, to keep me full and energized. I’ve found it also makes things I add it to a tad creamier with a slight coconut taste. I find it yummy! 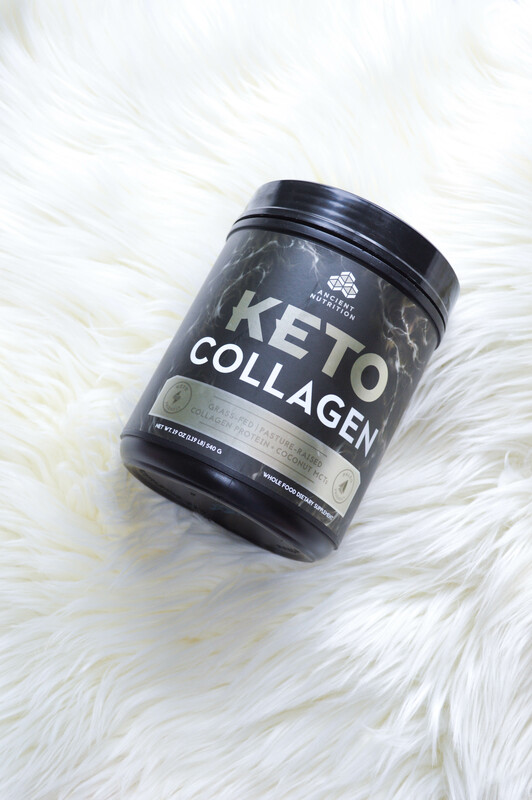 Shop Ancient Nutrition Keto Collagen HERE. And be sure to check out Ancient Nutrition!